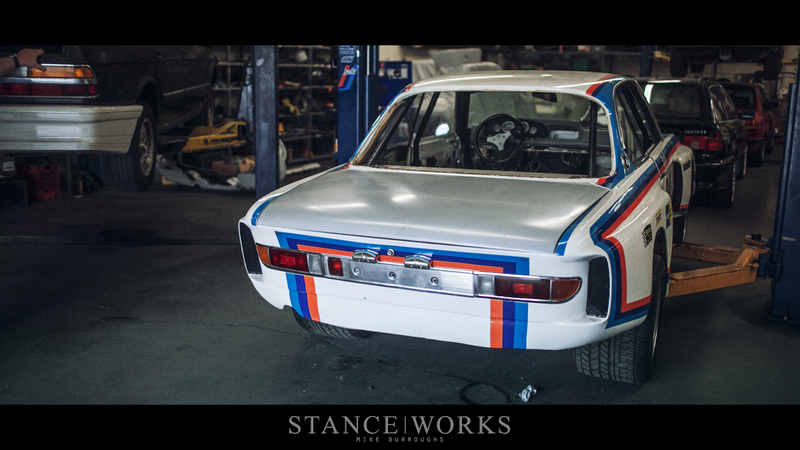 Decades ago, before the likes of Alpina, Schnitzer, and even BMW's factory Works program, Willi Martini and his team stood as a staple in the world of BMW tuning and racing. As a pioneering figure in the initial efforts of Neue Klass racing, his legacy is forever cemented in BMW's rich and diverse racing history. While some of his famed racers have withstood the test of time and racing, others have since been forgotten. 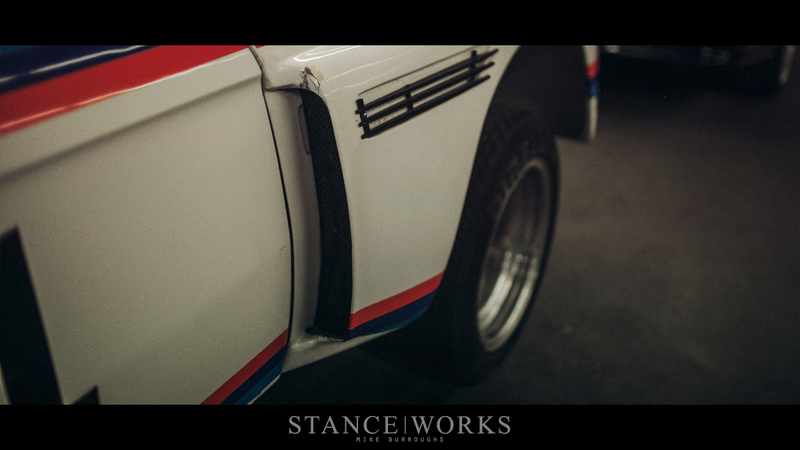 Today, we begin a journey of resurrection, where the efforts, talents, and knowledge of Bill Kincaid, Ron Perry, and Art Simonds have been pooled to breathe new life into CSL #001/79 - Willi Martini's own Nurburgring-dominating Group 2 E9. As if written by Christopher Nolan, "79's" story is best told out of order. 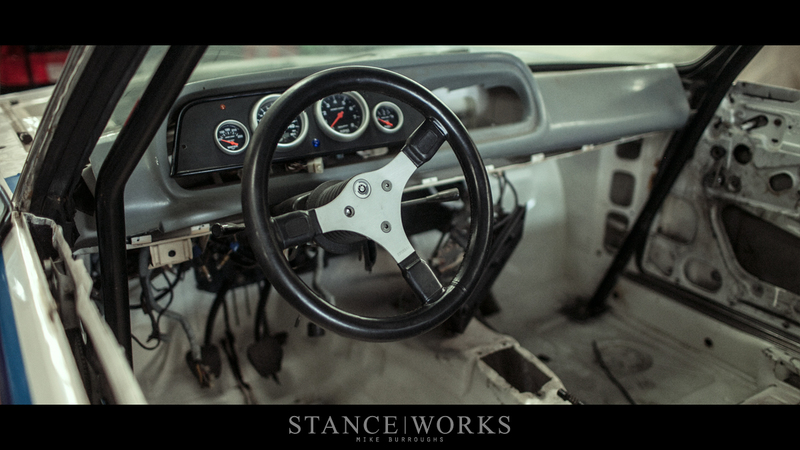 While its provenance and roots are well-rooted, it's the car's later years that define it's "origin" story. While most historic racers are characterized by their efforts on the track, this forgotten car's story begins with its denouement. 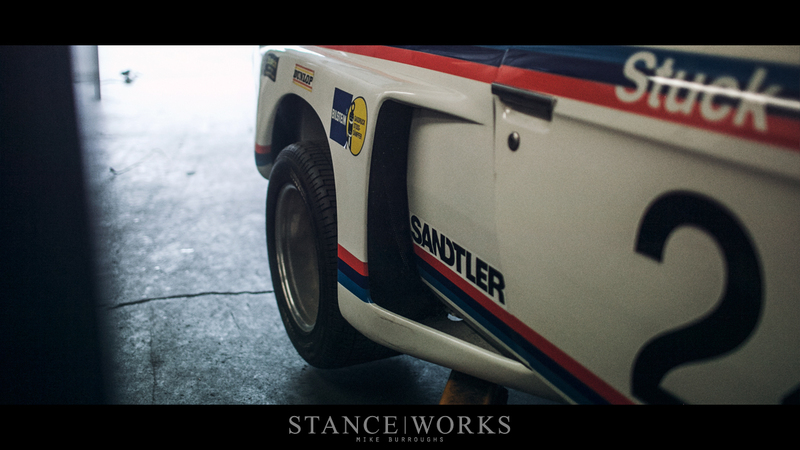 It was the last race of the 1979 season, and without a hint of embellishment, it was down to the final race for Martini and his hopes at a title for the Valvoline-Langstreckenpokal, or Long Distance Cup. Amongst a field of icons, "79" set off with the green flag, barreling towards the first turn of the grueling Green Hell. In the South Hairpin Curve, on the first lap, "79" met its demise and abandoned the race. While the damage was not extensive, the ill-timed blow turned fatal, falling just before the CSL's homolgation expiration set for the end of the same year. At the other end of the tunnel, the light was bright - FIA rules allowed the car to continue a campaign in Group 5 trim, which allowed for more power, lighter weight, and wider wheels, among a slew of other changes. 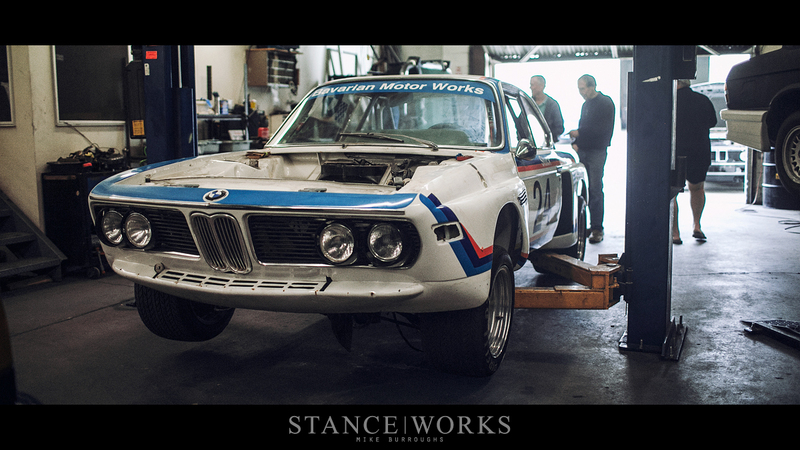 With the car in need of repair, it seemed a fitting change, and thus the Martini team began the conversion. 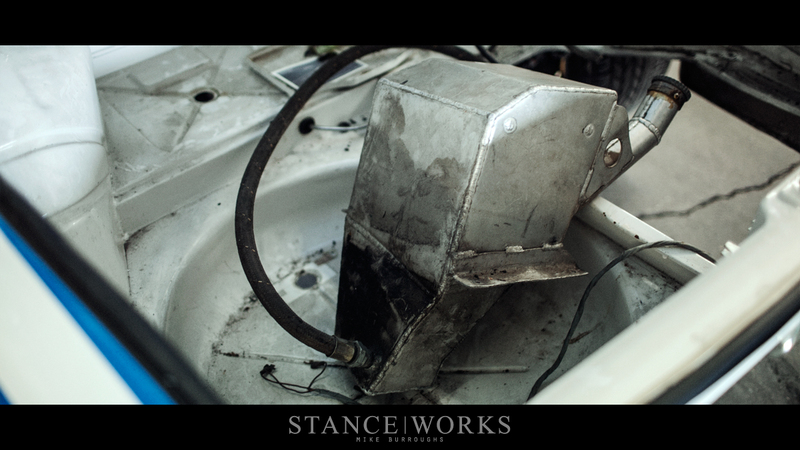 Old photos document the car's deconstruction, and the addition of the new body panels, but progress halts midway through. Another FIA rule change killed the car's progress dead in its tracks, and as a result, Willi Martini moved many of the car's important components over to an E12 chassis to continue his Group 2 efforts. 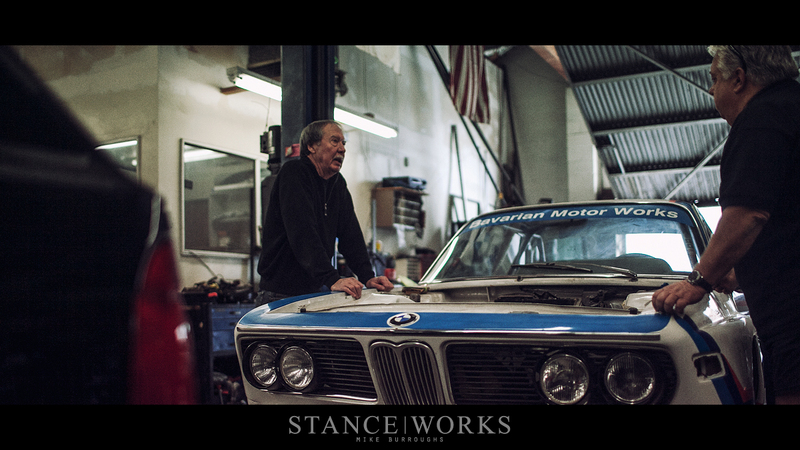 With that, the CSL was locked away and forgotten. Eventually the car was purchased, and from there, converted into a road car, sporting a faux BMW Motorsport livery atop the previously installed widebody fenderwork. From there, it was purchased again, with plans of a restoration that never surmounted. 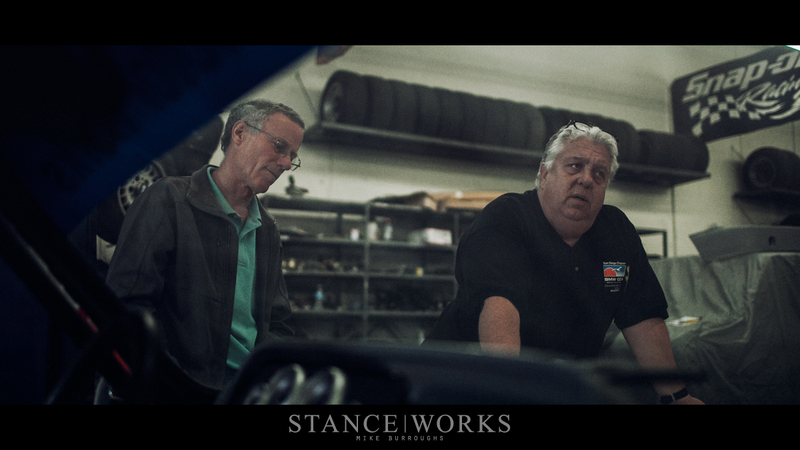 Finally, it was Bill Kincaid and Ron Perry that acquired the dilapidated coupe, and that's what sits before the camera. A tour around the car shows that not much has changed in the past 30 years, but there's no arguing that the car is in the hands of the best. 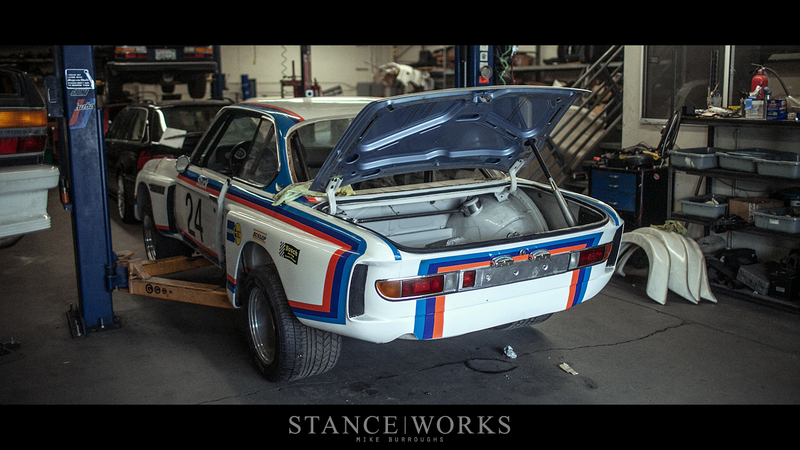 The boys discussed a plan and path to their final goal: reconstructing Willi Martini's CSL as it was raced decades ago. Few original parts remain, and as fans of authenticity, the road to return the car to original spec is a long and arduous one. Fortunately for you, we've managed to shorten the journey. 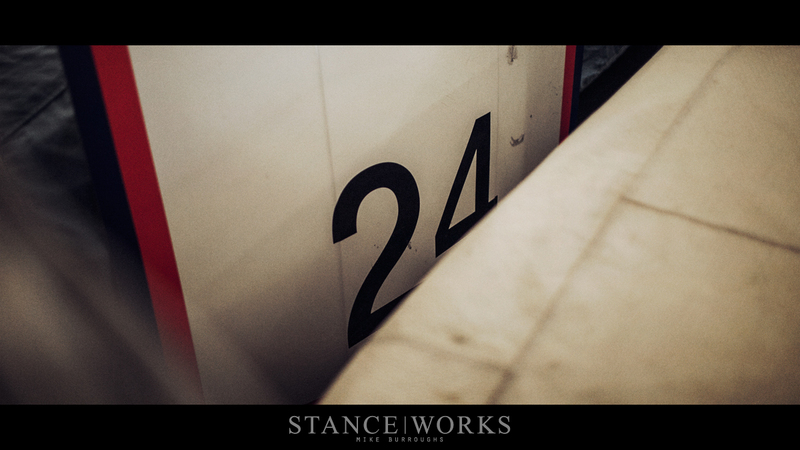 On Friday, we'll fast-forward two years, to see where the car sits today... We'll see you then. 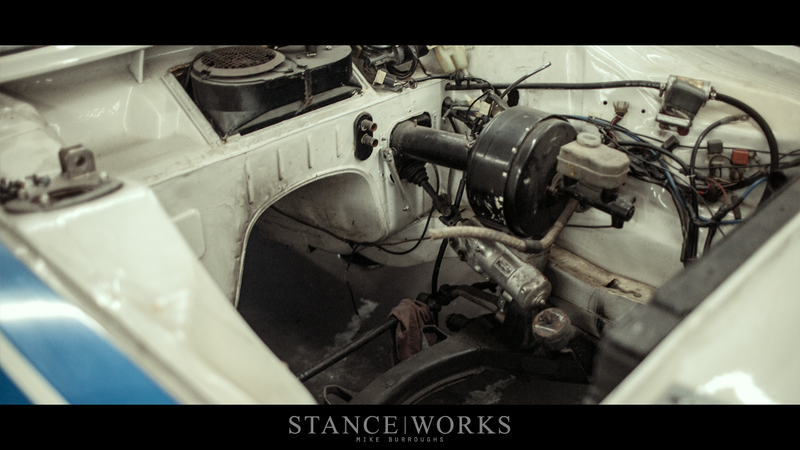 In for more, I like all the racing restoration posts recently!